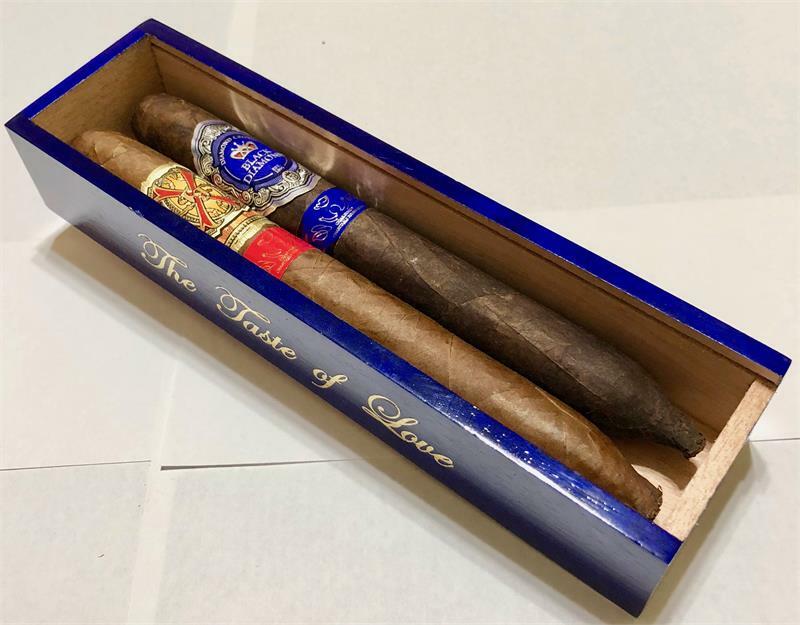 First debuting in 2003, this unique fundraiser brings together fine tobacconists and cigar enthusiasts from all over the world for one amazing evening. In 2017 the Fuente and Newman families released two limited edition cigars exclusively for the Toast Across America – the Fuente Fuente OpusX Perfecto (7 5/8" x 54 gauge) Natural wrapper and the Diamond Crown Black Diamond Perfecto (7 5/8" x 54 Gauge) Maduro wrapper; that are not available on the open market. 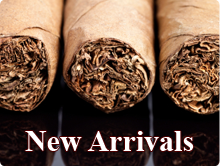 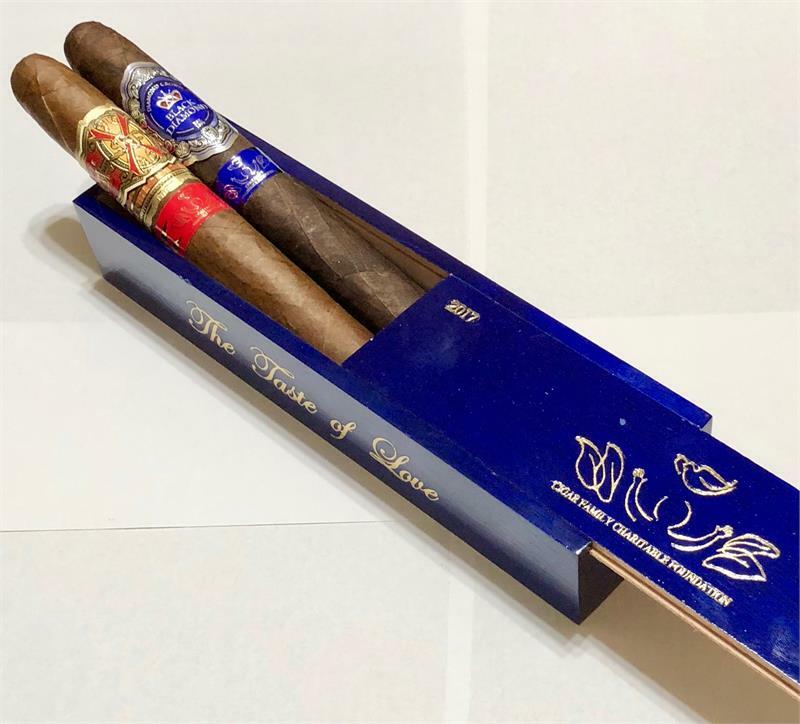 These cigars are placed in exquisite commemorative packaging and sold through only the best smokeshops and at signature Toast Across America Events.